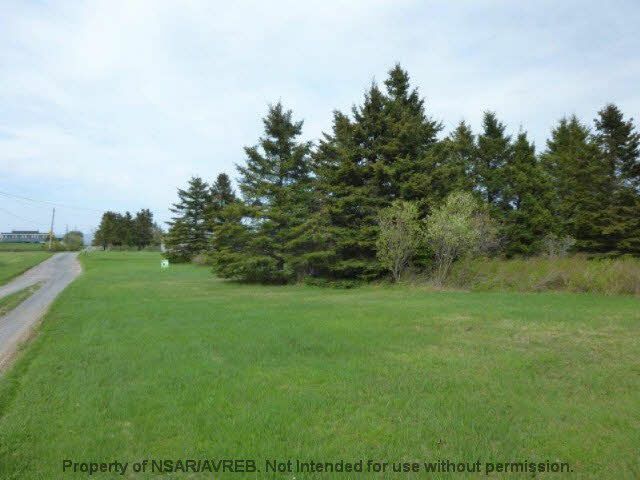 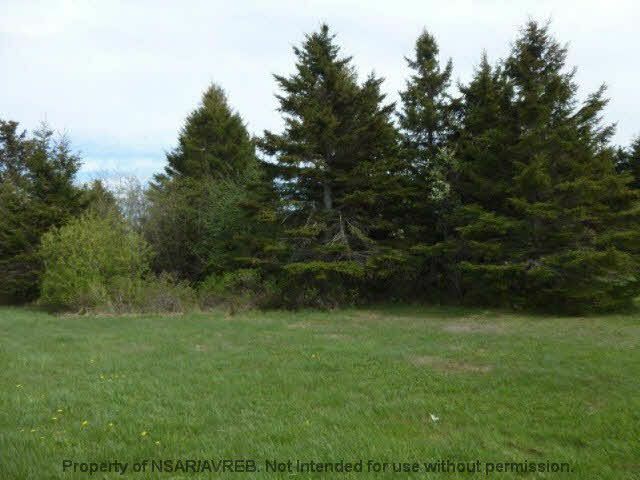 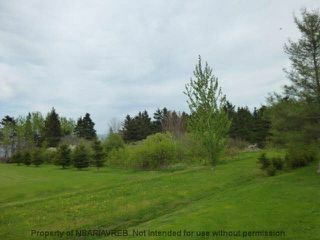 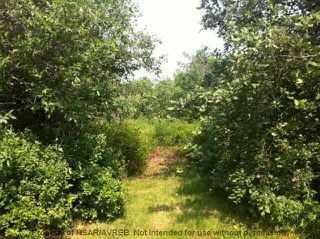 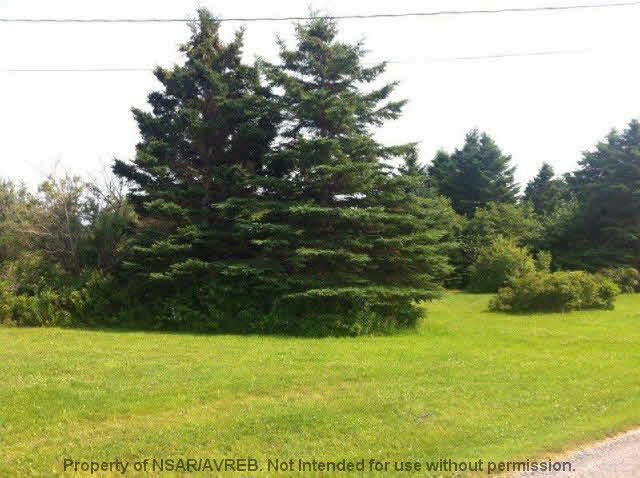 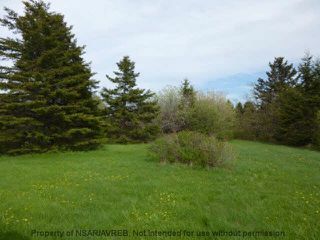 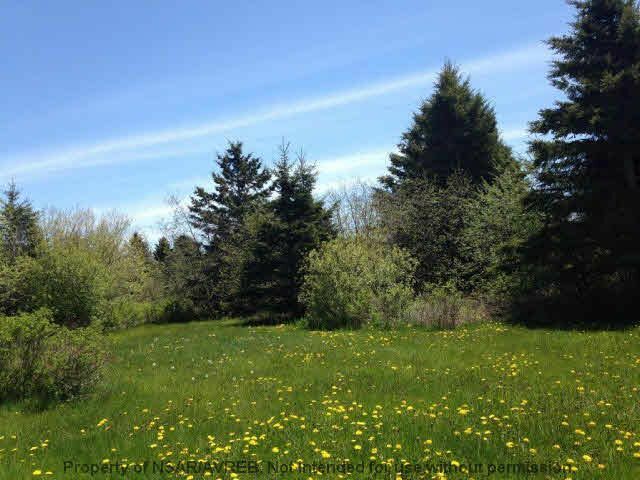 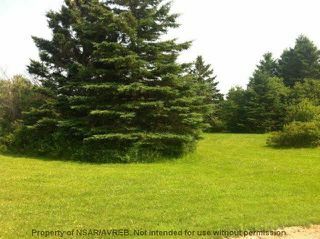 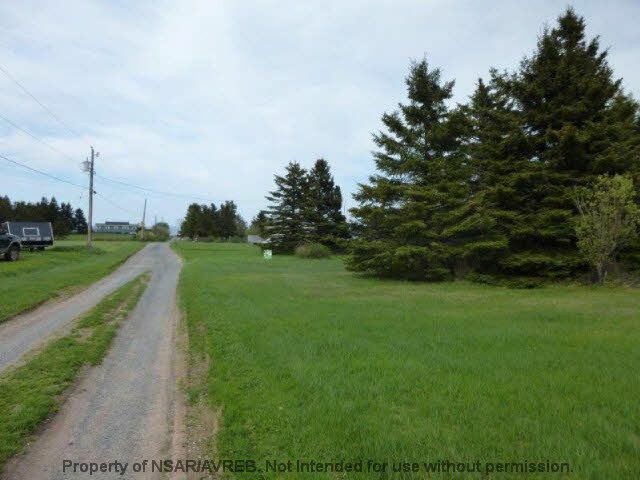 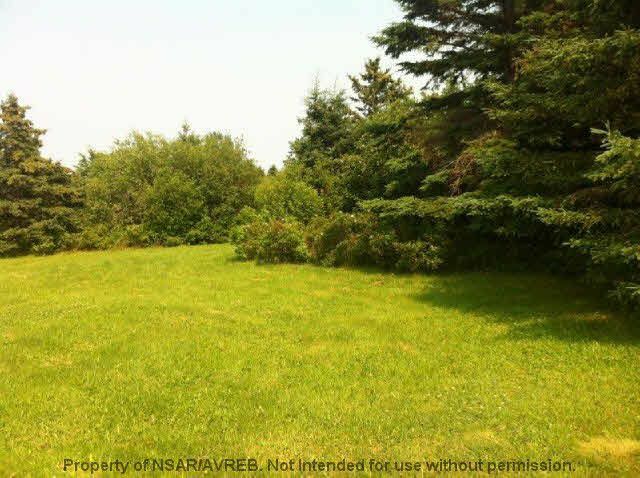 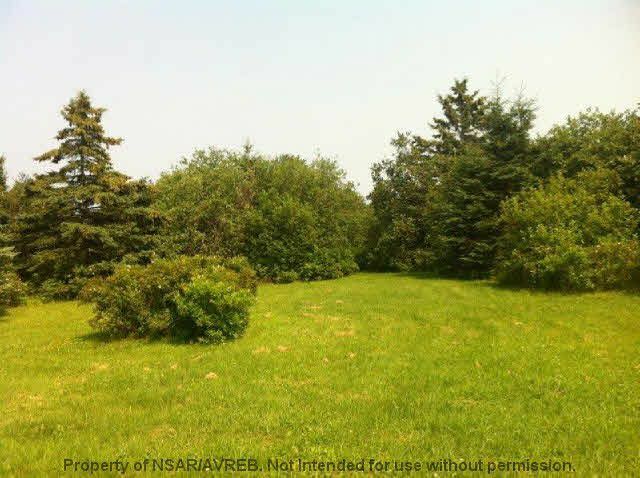 Conveniently located just off the Sunrise Trail, yet in a private setting among nice cottages and residential homes this lovely 2.4+/- acre lot could be yours to enjoy! Great view of the Northumberland Strait. An L-shaped property with access to an amazing beach. What are you waiting for, call today. Hwy #6 to Seafoam, turn onto Memory Lane, property is on your right.